The Smyths Toys Catalogue has landed! 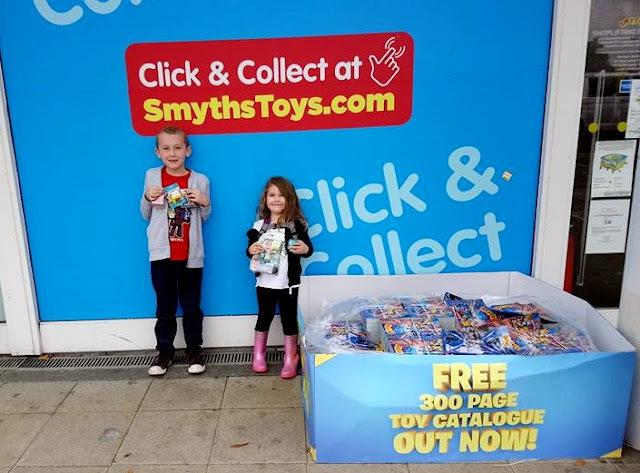 The kids could barely contain their excitement this weekend when the brand new Smyths toy catalogue landed on our doorstep, they got straight to work circling all their favourite items and declaring what they would like for Christmas! 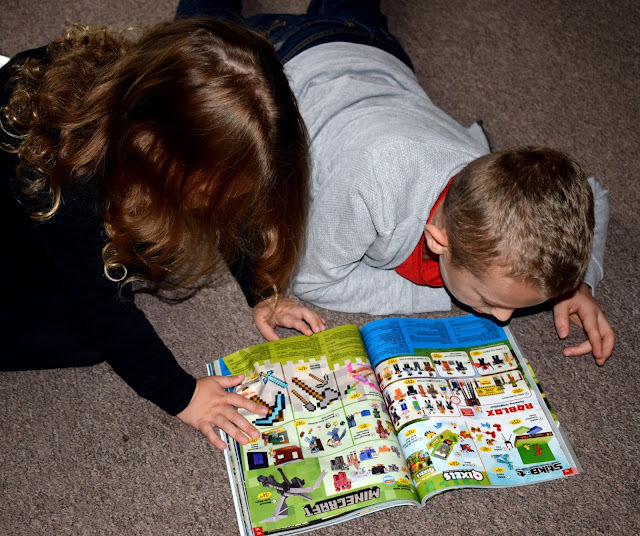 The catalogue is packed full of awesome toys so your kids are sure to find lots of ideas for filling up their Christmas list's to Father Christmas. The pages are bright and eye catching and it really is a great catalogue. In fact there were so excited we decided to head down to our local Smyth's Toys store and have a look what was on offer in store too. We also wanted to treat the kids to a toy or 2 for doing so well settling in to school and preschool last month. 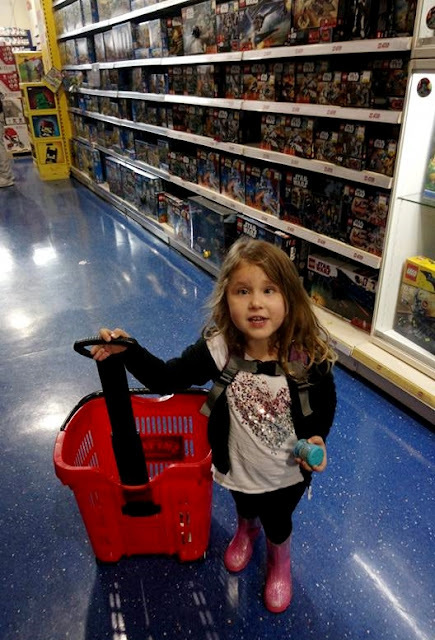 Armed with their pull along baskets the kids set of in store and their eyes lit up as they wandered through the huge toy filled isles. 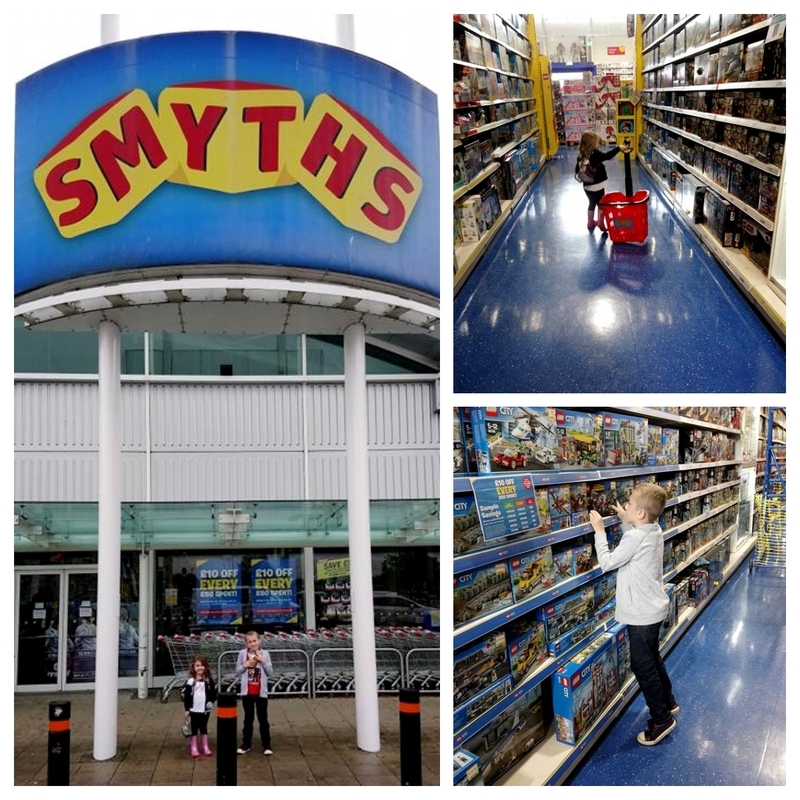 We received some vouchers to enable us to visit our local Smyth's and we let the kids choose some bits that they wanted. With the HUGE range of toys available to choose from we were in there for quite some time. The isles are spacious meaning we could navigate the store and get around easily and there are just so many products in store, there really is something to suit everyone, any age, gender or taste. 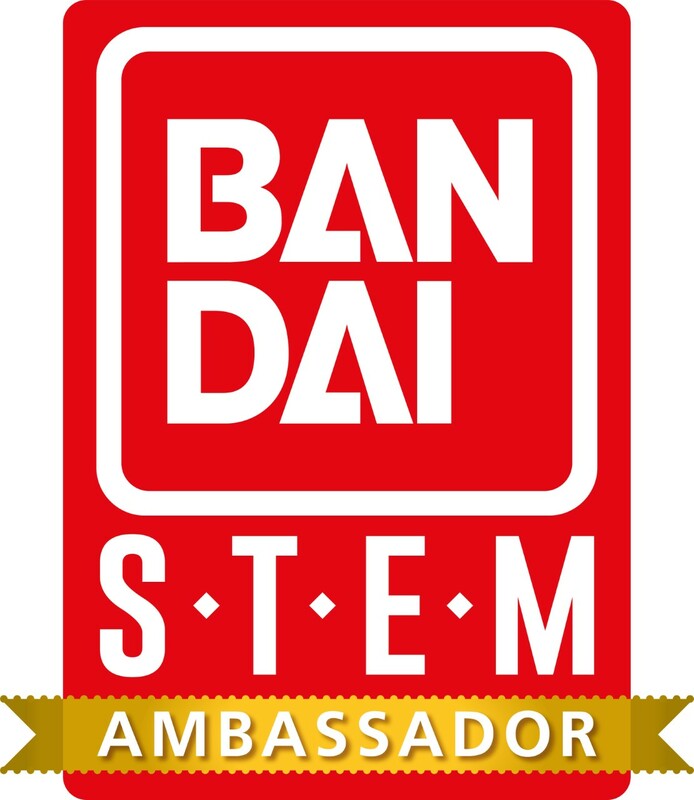 With plenty of staff dotted around the store too who were easily visible and always happy to help, which is a huge bonus for us and really helpful too. Evelyn chose a Moana necklace and some Mashem's (these are her latest addiction especially the Paw Patrol and Peppa Pig Mashem's!). James choose a Roblox Blind box and some Lego figures/sets as he loves building LEGO and the characters are definitely his favourite bit. He couldn't believe just how much LEGO Smyths had with a whole side of an isle dedicated to any LEGO set you could imagine. We found the prices really fair and even spotted some 2 for £15 and price reduction items on the shelves. We loved our visit to Smyth's and I will definitely be returning without the kids for a spot of Christmas shopping! They had everything you could want and it was all out on the shelves so you could see what you were buying and physically look and touch it before purchasing. From stepping in to the store to checking out and leaving everything went smoothly. We found what we needed easily and despite being busy ins tore the queue's were short and staff were really efficient at not only being super helpful but making sure the queue's never got too long and you weren't left waiting around. Make sure you grab a free 300 page Smyth's Catalogue before Christmas and head over to your nearest Smyth's store to get your Christmas shopping done! 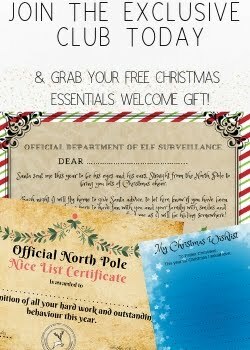 We got ours through the door and the kids spent all weekend circling what they want for Christmas! Love it!